Selling shark fins is now banned in Rhode Island. A law took effect Sunday that makes it a crime to own or sell a shark fin unless it's used for scientific research or in preparing a shark for ordinary consumption. Rhode Island became the 11th state to ban shark fin sales when Democratic Gov. Gina Raimondo signed legislation into law in June. Hawaii was the first in 2010. Shark fin soup is popular in Chinese cuisine but animal rights activists say the practice of slicing off a shark's fin and leaving the fish to die is cruel. 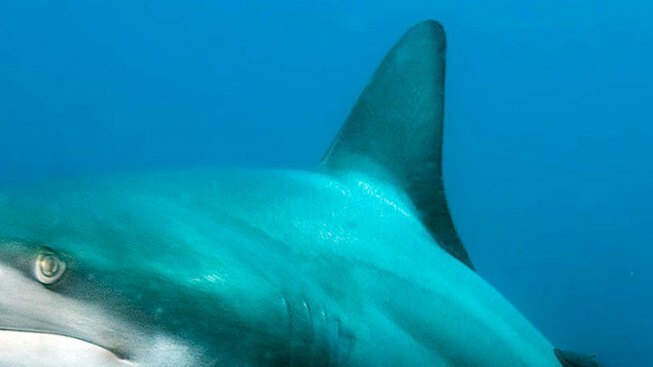 The Humane Society of the United States says the laws will help global shark populations recover. The ban is one of several state laws taking effect on the first day of the year.